Birdsall & Co. 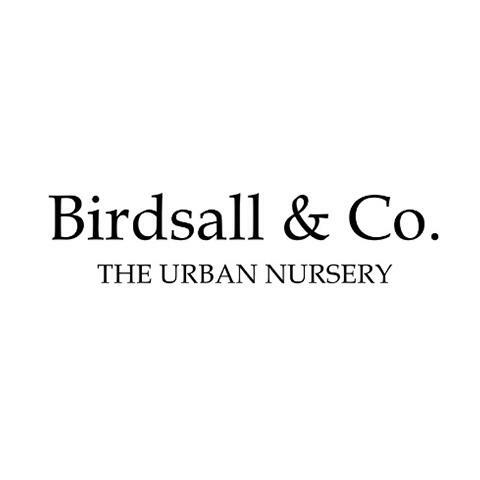 The Urban Nursery is a plant nursery, garden center, & home goods store located on Blake Street in Denver, CO. As the second installment of the Birdsall brand, we opened our new urban nursery in March of 2019. For over 25 years, our locally owned, family operated garden boutique on Antique Row has offered customers a distinct, yet wide selection of home and garden goods. Building upon this, our new location in the heart of RiNo focuses on the urban gardener, with lots of practical tools, unique biophilic gifts, and tons of indoor plants. We pick out our plants personally & are dedicated to educating our customers so they can develop the ultimate green thumb. Shop our selection online or stop by our home and garden shop today!